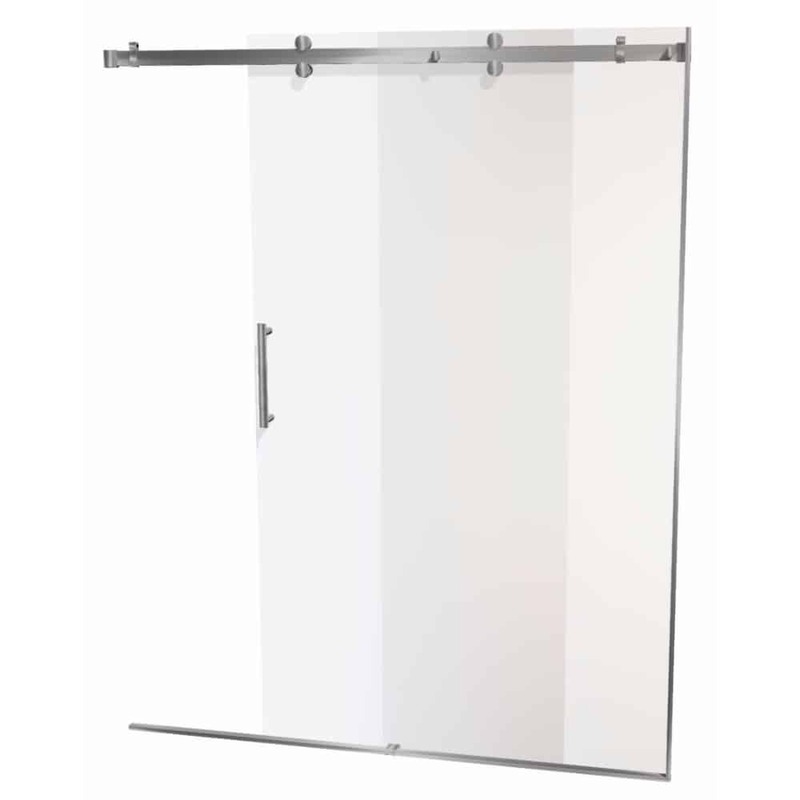 Shower Door Dreamline feature 8mm framless glass which is functional and stylish. They are extremely well engineered with simple clean lines and a solid stainless steel/nylon wheel mechanism providing a smooth gliding motion. 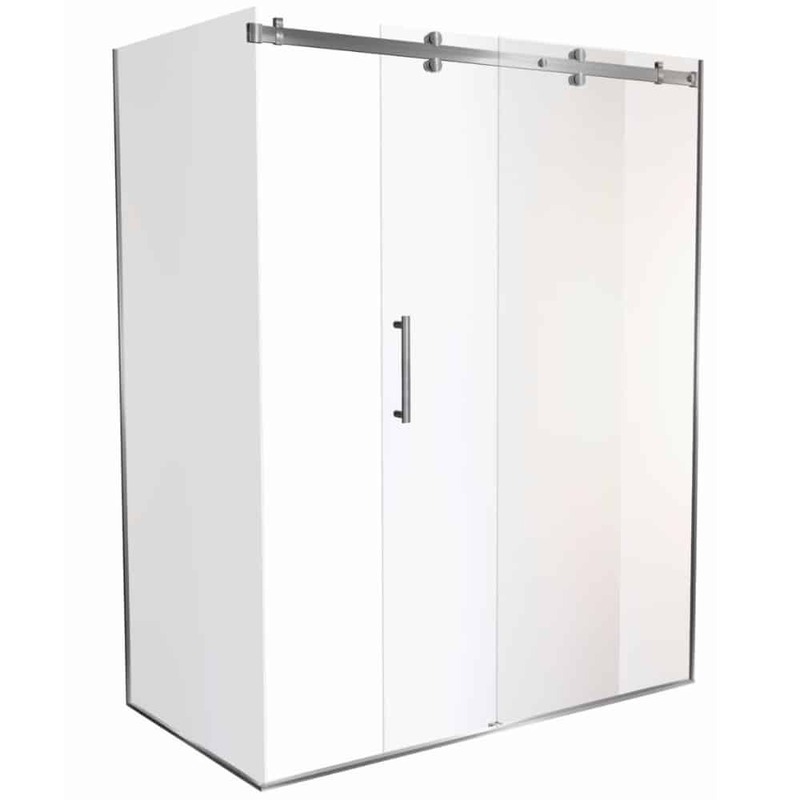 Dreamline shower doors are a practical solution for when you want a cost effective large shower. They are suitable for alcove (3 sided) or Corner (2 sided) with either Tiled or acrylic shower walls. 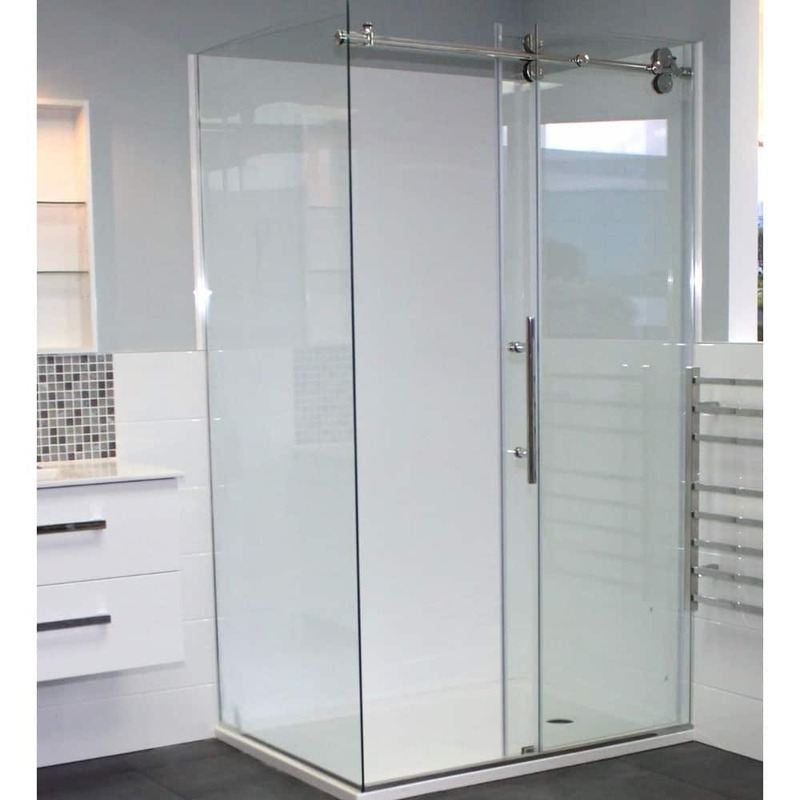 These Shower Door Dreamline feature sliding frameless glass and stainless steel door rollers. Sizes to suit shower openings 1200, 1400mm, 1600mm and 1800mm long by 900mm wide. 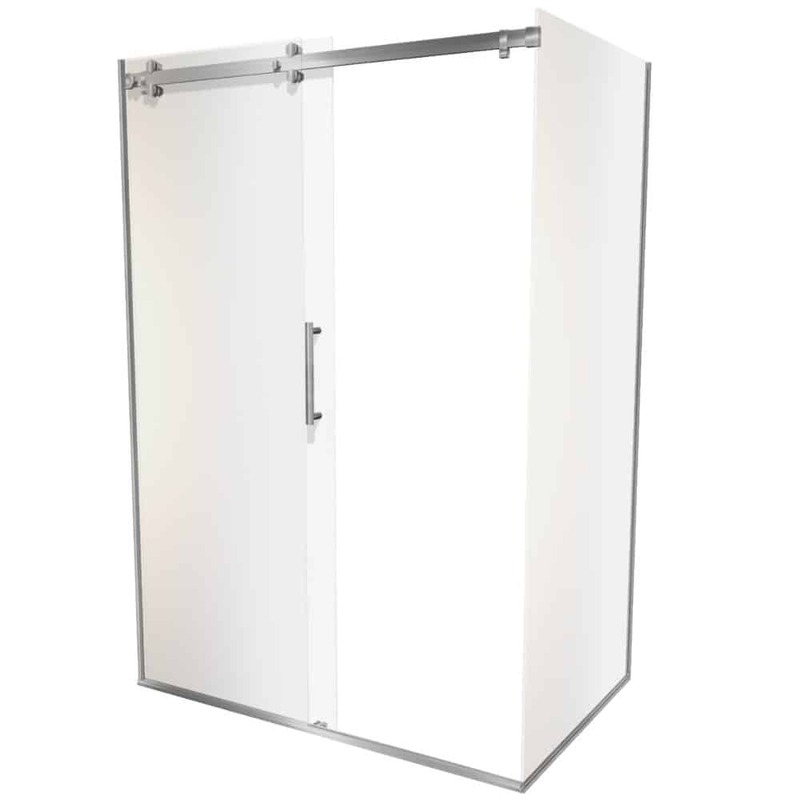 These shower doors and return panels have an overall height of 2000mm. These shower doors, being adjustable combinations of standard sized glass panels, are extremely affordable and available ex stock. The door glass is toughened safety glass manufactured and tested to comply with NZ/AS 2208.1996 safety glazing standards for shower screens. Trays and wall liners can be purchased separately, although a combination of acrylic shower tray, and frameless glass shower doors, will always be recommended. Please contact us before purchasing. If you are wanting to use these doors in a corner installation (2 sided) with an acrylic shower tray and tiled walls as sizing is critical.